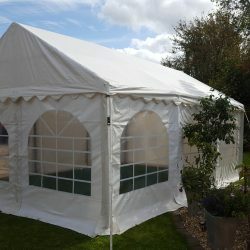 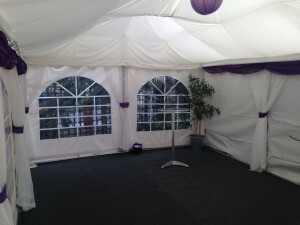 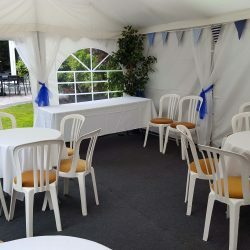 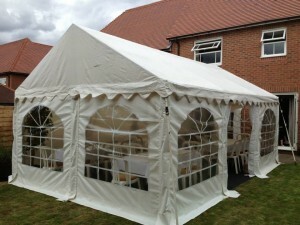 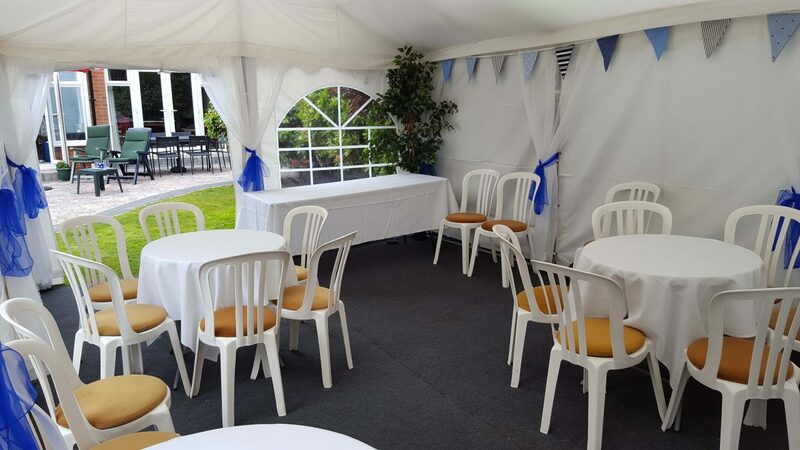 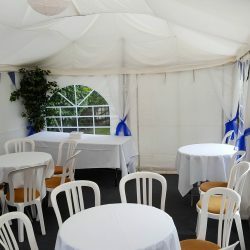 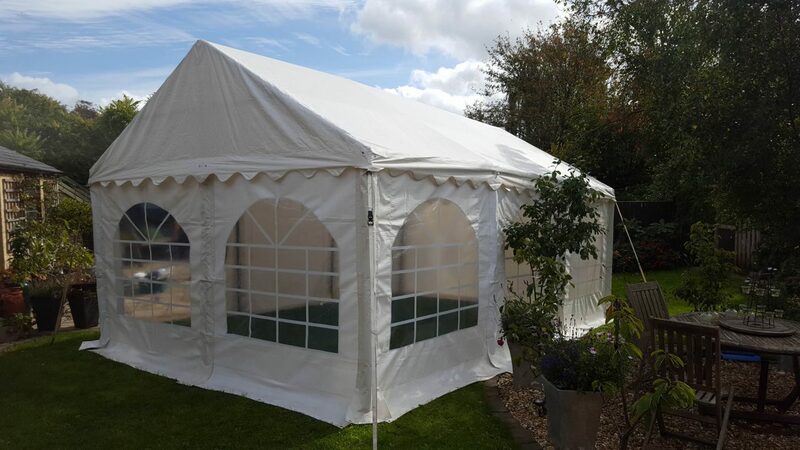 Our Jigsaw 24 marquee package made the perfect outdoor venue for a birthday party in Southampton. 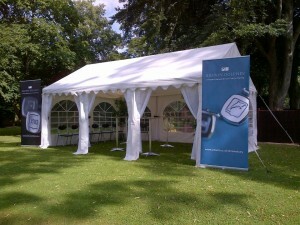 The marquee looked amazing and the weather was stunning on the weekend of the event! 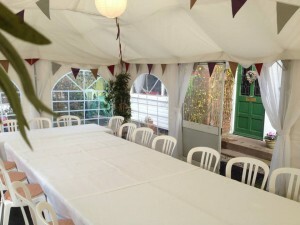 The ideal ingredients for a successful garden party! 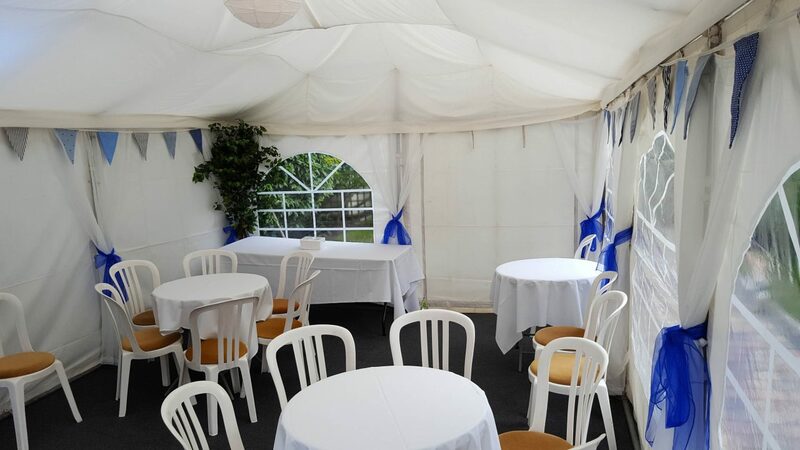 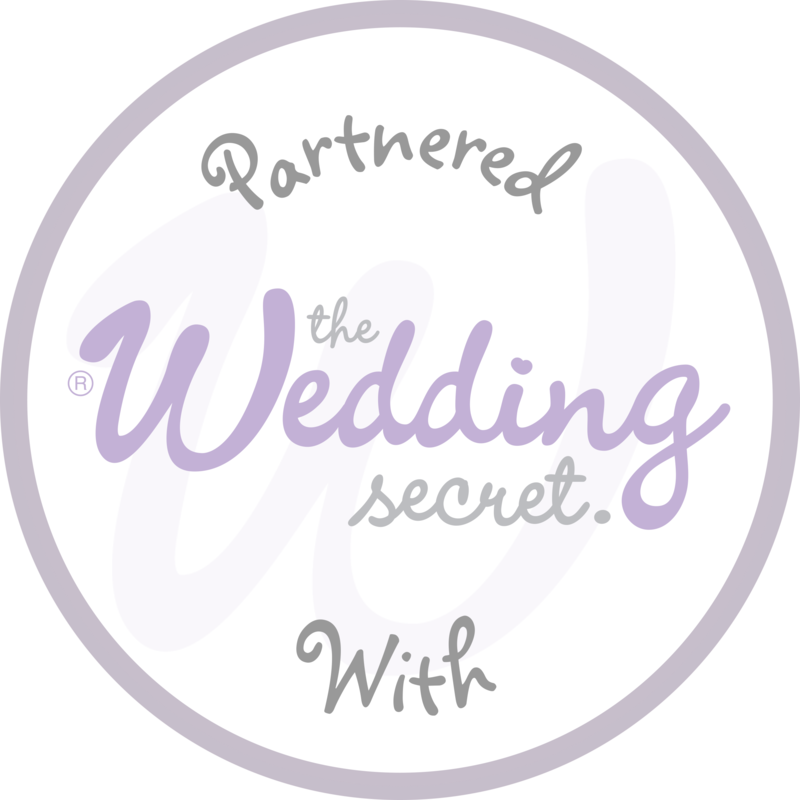 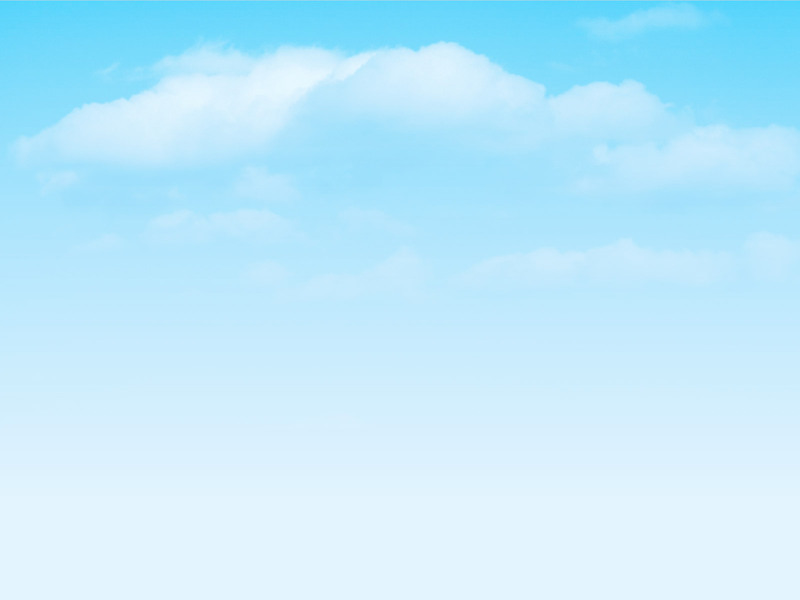 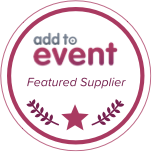 Get in touch to see how we can customise the Jigsaw 24 package to suit your party requirements.